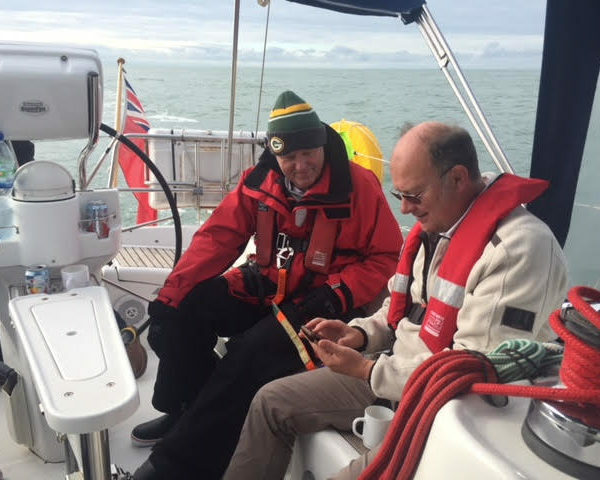 At Hamble Point Yacht Charters we understand that sometimes you want to learn in the familiar environment of your own yacht. 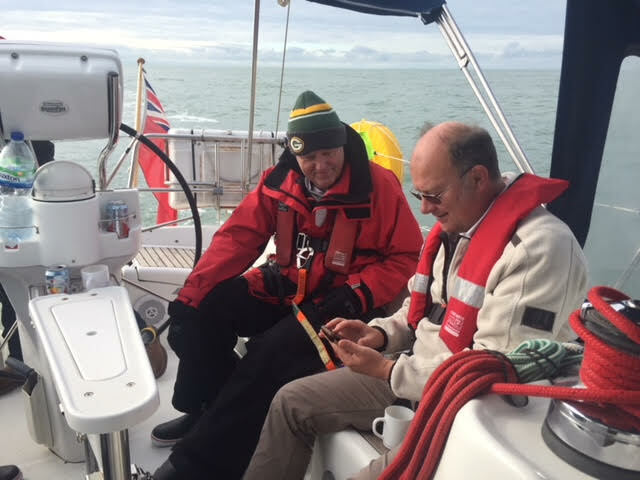 Our instructors can work with you to create your own training schedule from a full RYA course to just a day’s instruction focusing on your own individual requirements. Instruction can be arranged any time that is suitable for you for a minimum of one day. 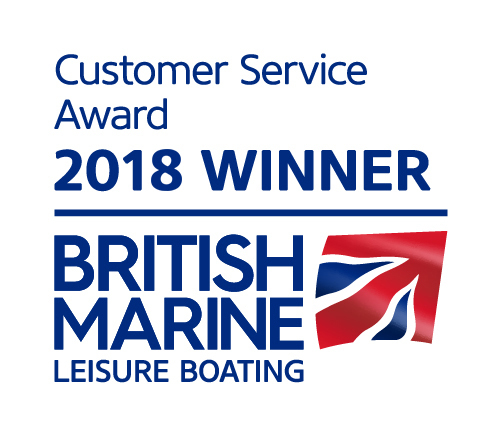 Own Boat Tuition is something we specialise in.